hard to imagine that there could be an even better one. outside is every bit as impressive as it is on the interior. I just showed you the kitchen wing, here is the rest of the house. behind the vintage Roper stove and the sweet yellow wallpaper. to complete in his garage. David ~ are you taking notes here??? and was ready for it's final inspection and move in this month. give you some great resources for buying miniatures. 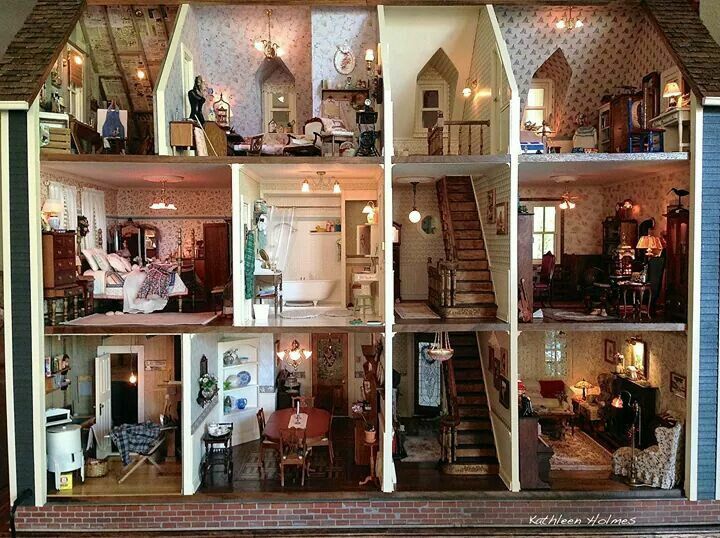 Yes, I have enjoyed your pictures of these amazing doll houses. I have been in two and getting ready for a third miniature swap....handmade. I don't even have a doll house. I do have a shelf that looks like one. I have to limit myself to the shelf because I tend to go overboard. 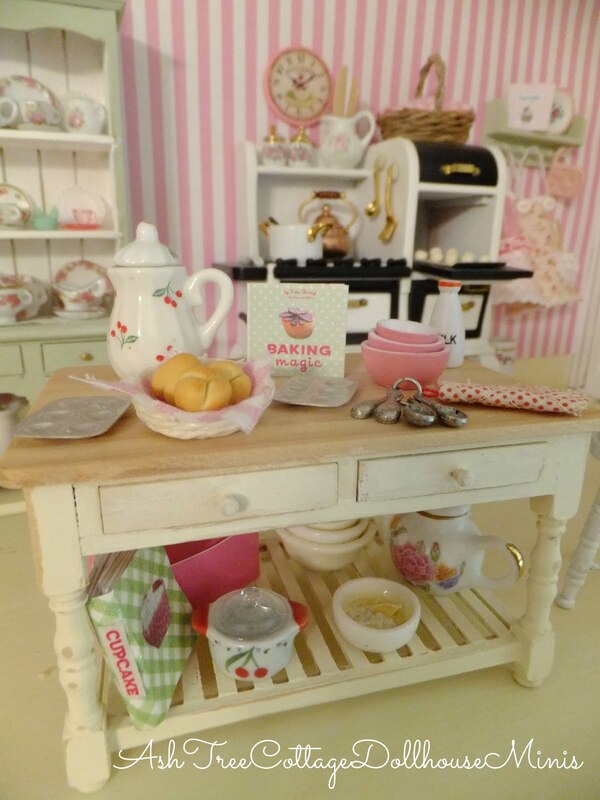 Minis are fun whether you have a dollhouse or not. Love the idea of a mini swap! I will stop by Debbie! I also just wanted you to know that i had to return here to read your return comments.. I did not get emails on them for some reason..
this is just totally amazing and fascinating. It's the perfect house, it even comes with the cat a dog! Fun, Susan! I agree with Debra…….totally amazing and fascinating. Wow, what a fun doll house!! Enjoyed the video! 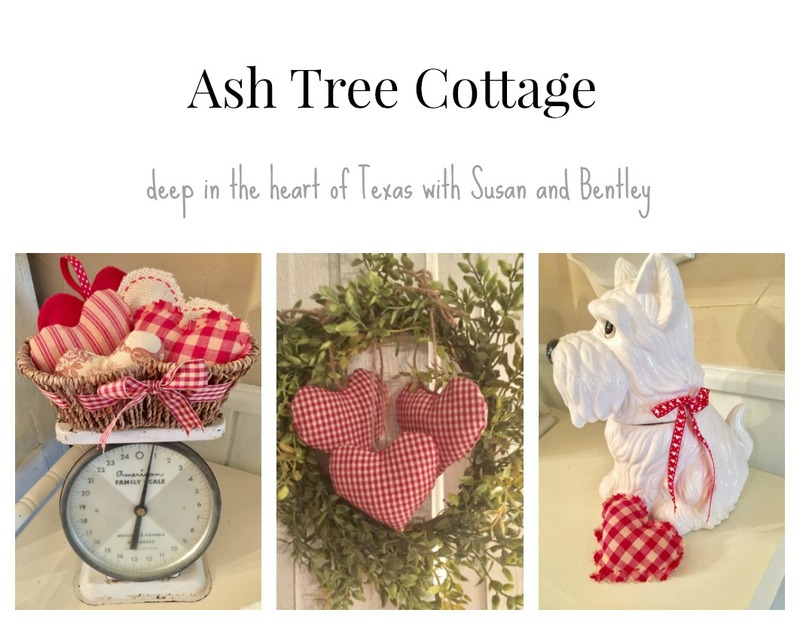 I'm loving your miniature posts Susan! Does Kathleen have a blog or website? 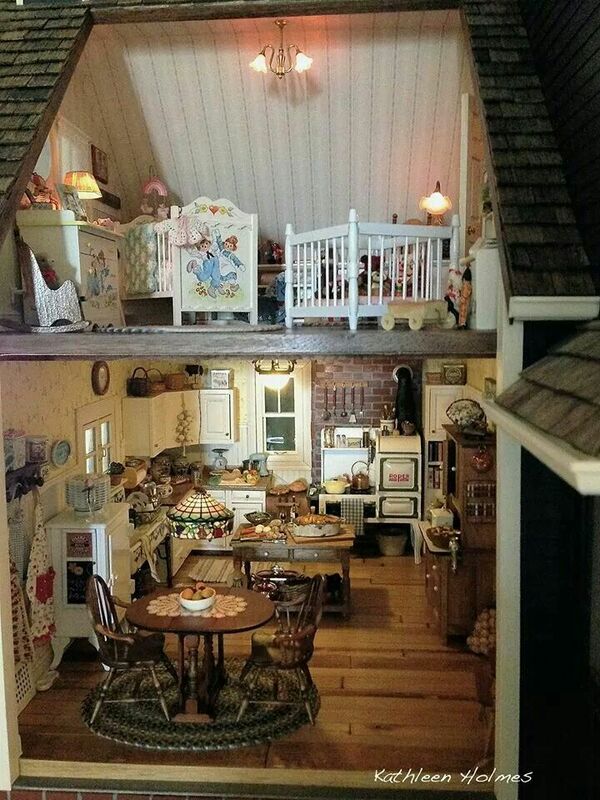 Love dollhouses and this is one of the very best...LOVE IT ! 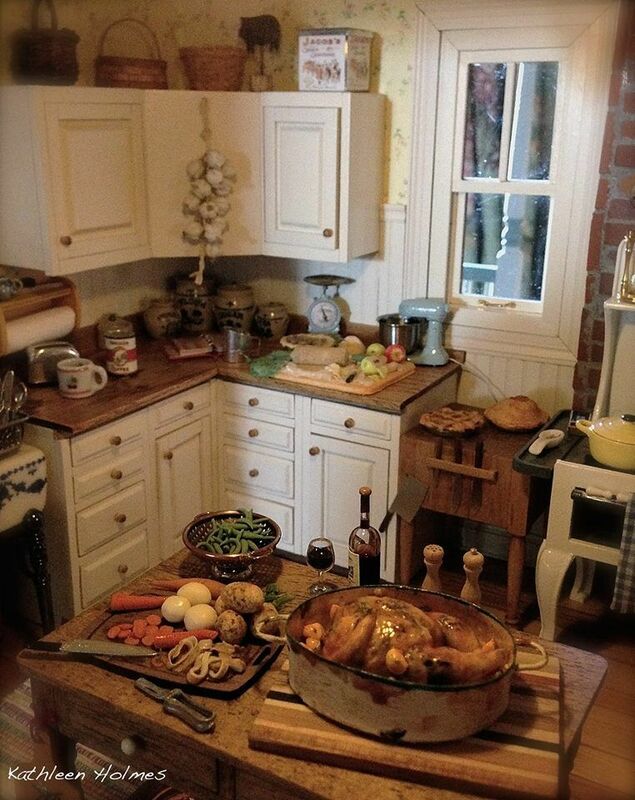 I think what impresses me the most about Kathleen's doll house is that the house is so realistic. It isn't cutsey-cute, it isn't over-the-top elegant, it is home. That's what I like the most. I like that it isn't perfect, there was a book left on the floor, it is just like a real home would be. I think it is the best I've ever seen. Kathleen's husband is a master craftsman and everything, from the electric pole to the gas meter. I mean, this is truly spectacular. Bentley and I LOVE and read every comment. Visit Susan Freeman's profile on Pinterest.